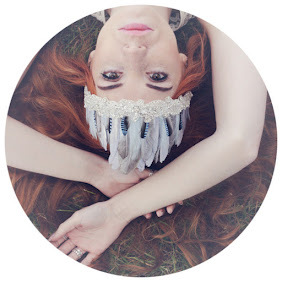 As promised I am getting back into my YouTube and here is a new shiny blog for you all. 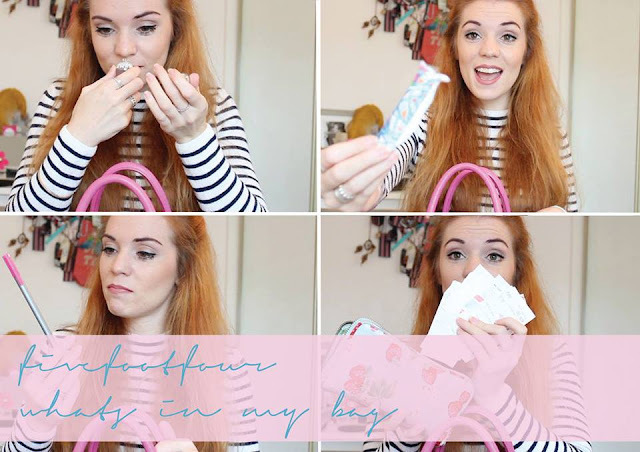 On request I have done a "What's In My Bag" video, featuring my gorgeous Radley handbag. As usual there are weird and wonderful (mostly weird) elements to my video so please watch, like and SUBSCRIBE! If there is any videos you want me to do please comment and let me know!